We've been making websites for years, and in the modern day world its essential to have a website. Whether its a small brochure website that's needed to let the world know about your services, a large monitored website, or a 24 hour online shopfront, we can help. We will be able to guide you through the complete process of buying a domain name, setting up hosting , design, development, and deployment of the website - with on going support. Here at Ace development we have a history of delivering first class website design and development and we specialize in all parts of the process, from the original design phase, to the development, and finally onto the SEO tuning. We're a young company that's not afraid to stand out from the crowd and we feel this is truly reflected in the work we do. Your website, or lack of website really does reflect on your business. If you're not listed on search engines then you're missing out on potential earnings. Your businesses website should be clean, simple and yet effective in turning site visitors into customers. 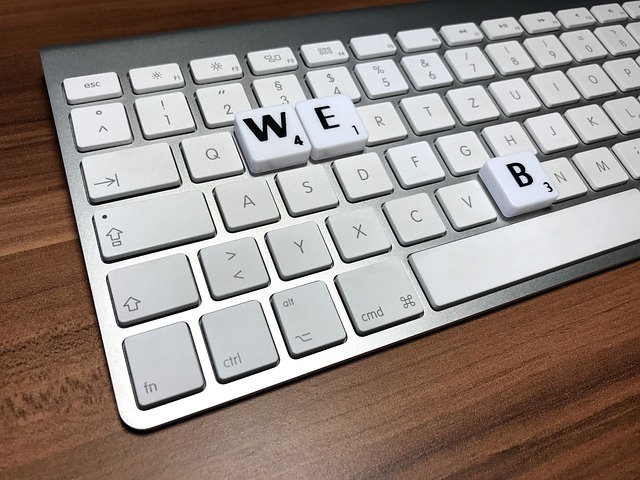 From our Bridgend head office we can help deliver such a website, helping you through the technical tricky bits and helping your business get seen on the web by utilizing our skills in website design and online marketing. Part of Jon James Contracting Ltd.